BAHAWALPUR: A man amputated his wife, her alleged lover’s hands and feet, in the name of honour on Sunday in Kot Dadu Ghalu area of Bahawalpur. 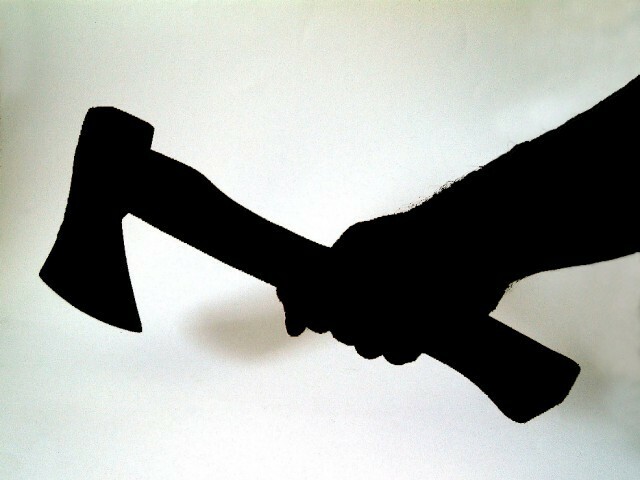 According to the police officials, the husband attacked the wife and her alleged paramour with an axe and fled the scene, leaving the victims’ seriously injured. The injured were taken to the hospital where they are said to be in critical condition. A case has been registered against the accused man and police have started raids for his arrest.